Over 30 years of workers compensation and insurance experience comes to fruition here! 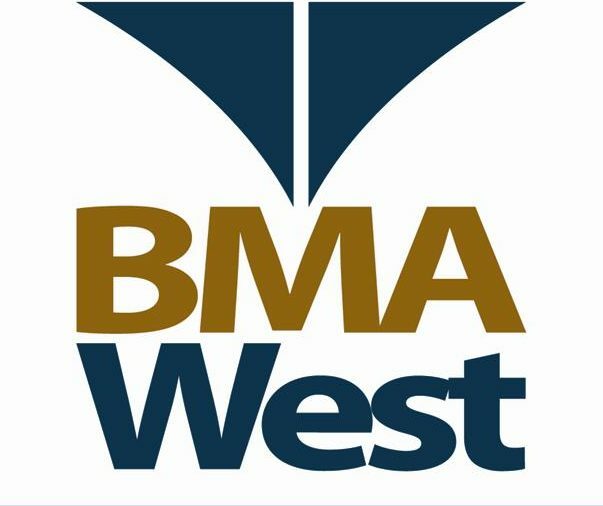 The BMA West Learning Center is an actual school where you can enroll in courses in order supplement your expertise in the areas of claims administration, Medicare compliance and settlement resolution if you’re a claims handler. Employers and risk managers will learn the 8 Steps to a Winning Workers Comp Program that will enable them to develop their skills and approaches in their quest to transform their workers compensation and insurance programs! Courses are reasonably priced and a new course will be added weekly! To begin with, check out Investigation 101 – Basic skills for new examiners and investigators. The second course is MSA Basics – Medicare Secondary Payer Compliance for new claims examiners!